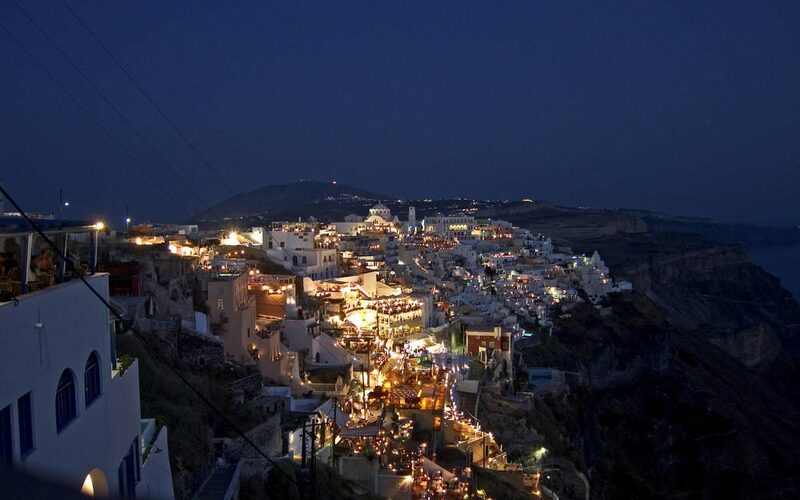 Santorini is famous for a lot of reasons. The unique sunset, the caldera, the red beach the amazing Vinsanto wine. But it’s also famous for the fact that donkeys are indeed a very important mean of transportation on the island. 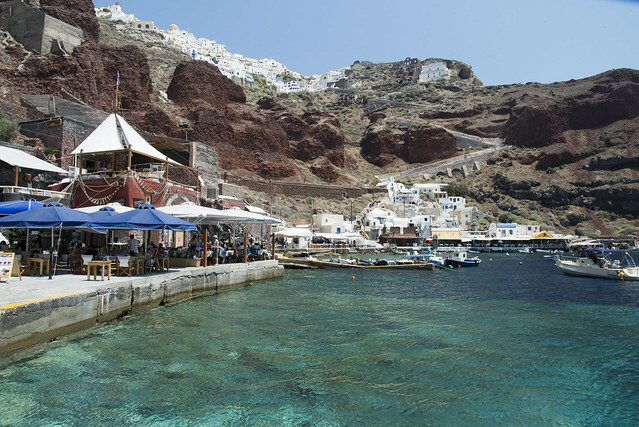 They carry goods and people all day mainly from the old port of Fira to the capital or from Ammoudi port to the center of Oia. The donkey ride from the port up to Fira is quite the event. Donkeys are doing a lot of criss – crossing than straight up and in a quite high speed. Some of them might wanna race as well! So if you want a relaxing gentle ride to the top take the cable car but if you want an adventure take a donkey!